London Baby 2015! Claim Your Ticket! EvoPlay is pleased to announce that for the very first time our company is amongst the sponsors of the opening night event of the ICE Totally Gaming Show – London Baby 2015! 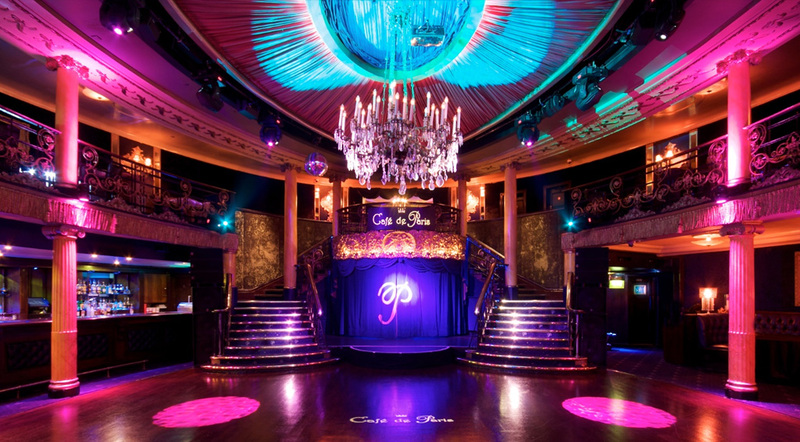 London Baby is the first party of the ICE week and is being held at the Cafe de Paris in Piccadilly Circus, Central London. Starting at 8pm on February 3rd 2015, it continues till late allowing the guests to discuss business opportunities in a relaxed atmosphere and have some fun! The organizers of the event are iGaming Business and Sports Betting Community (SBC) so it’s guaranteed to be a fantastic party. 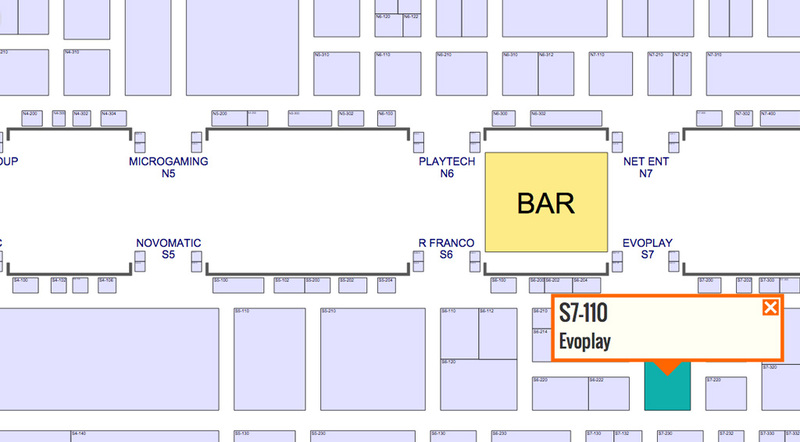 Collect your ticket at EvoPlay’s Stand S7-110.